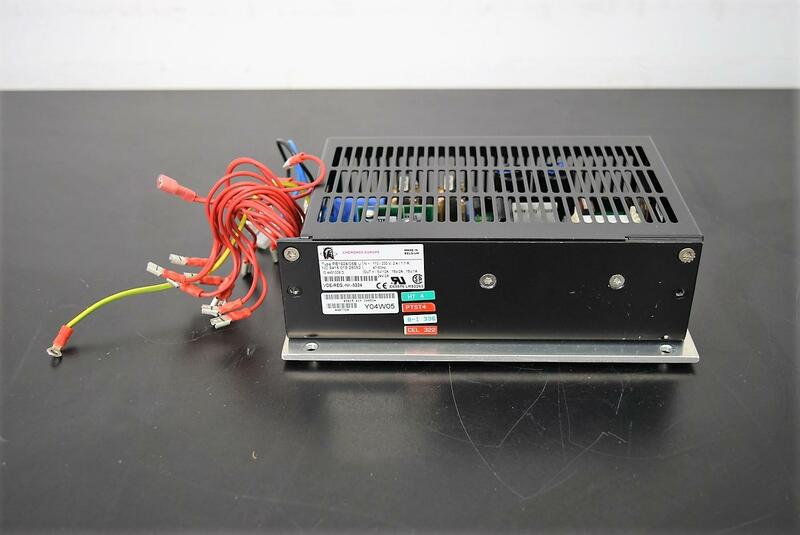 Cherokee Europe International PE1928/05B 110/230V Power Supply with Warranty . New Life Scientific, Inc. This power supply is from a Sartorius GMUX-16 analyzer.